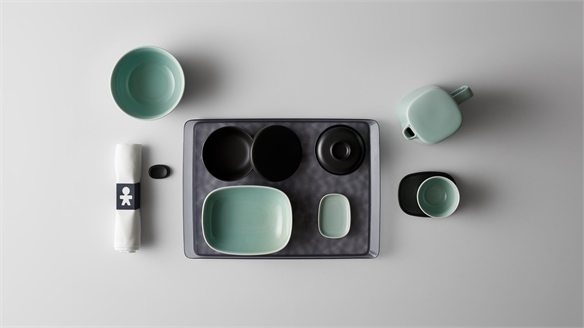 Emirates is offering consumers a more dynamic in-flight hospitality experience. Flyers are being given a peek behind the scenes of its food and beverage offering via new onboard TV channels that delve into the Arab airline's food and wine curation. 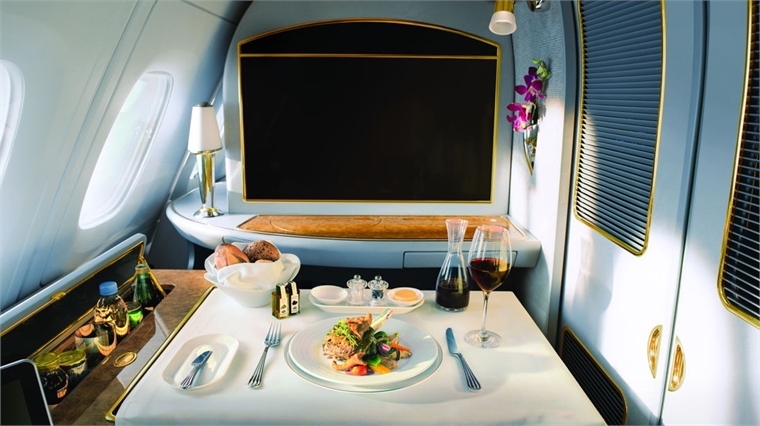 Emirates has invested $700m in its regional and seasonal food menus, responding to the evolving consumer desire for high-quality culinary experiences. The Food and Wine Channels, available as part of its onboard entertainment package, give passengers the chance to learn about its work with award-winning chefs, and how it selects its fine wines. Food programming includes episodes exploring ingredient sourcing and menu development, as well as dish demos and recipes, enabling viewers to recreate the meals at home. Meanwhile, the Wine Channel features documentaries on how the airline develops relationships with its wine suppliers, and a series of wine-tasting tutorials with Emirates' head of fine wine, Oliver Dixon. Another recent example of a carrier looking to shake up its food and beverage game is American Airlines Group. It recently announced plans to collaborate with Mediterranean-inspired fast-casual chain Zoës Kitchen, based in Texas, to create a restaurant-standard menu. 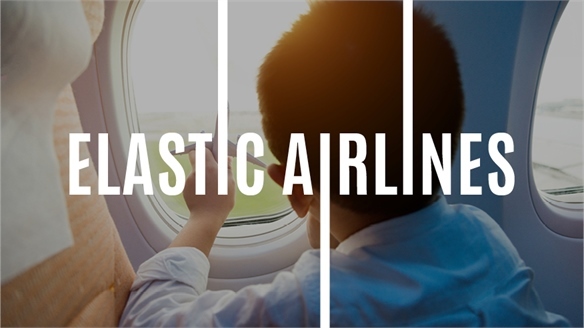 For more on airlines reimagining the dining experience, see Agile Airlines Reshape Travel, Cathay Pacific's High-Altitude Beer, and Monarch's Mood-Boosting In-Flight Menu. 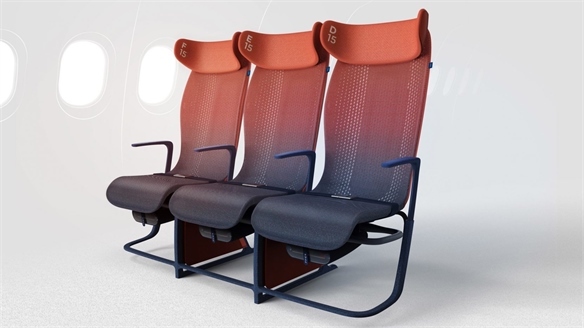 Smart Textile Seating Promotes Healthy Flying Smart Textile Seating for Airbus A new seating concept for Airbus rethinks comfort in economy class for short and mid-haul flights, using smart textiles and a mobile app. Move by London-based design studio Layer allows passengers to monitor and adjust their seating conditions to create the optimal in-flight experience. Culinary Education Culinary Education People have never been more enthused about where their food comes from, how it can be prepared, and what it tastes like. 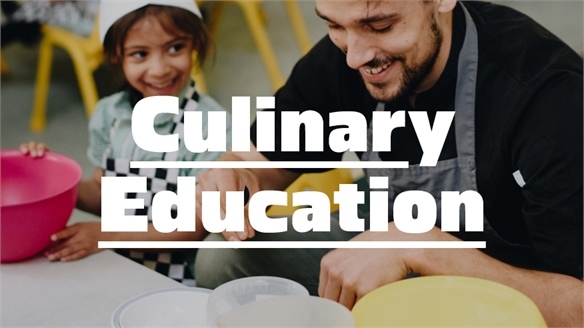 We explore how the food industry is using the power of culinary education as a tool to develop a deeper connection with consumers. 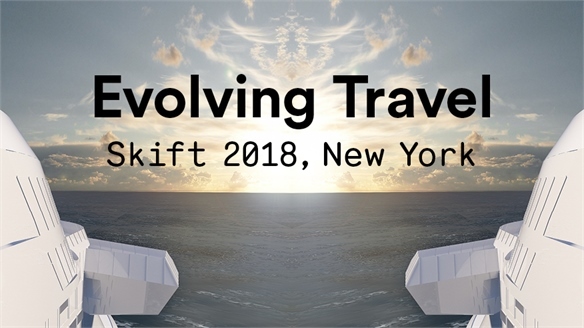 Evolving Travel: Skift Global Forum New York 2018 Evolving Travel: Skift Global Forum On stage at the Skift Global Forum in NYC, major players across hospitality discussed trending topics in travel, including how tech advances and leading digital brands are changing the industry, the ever-rising demand for luxury, and the transformation of the activities sector. 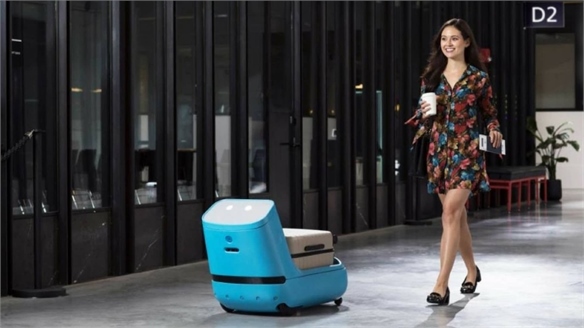 KLM’s Robot Assistant Helps Passengers through the Airport Airport Robot for Passengers Adding a more advanced dimension to the airport tech revolution and taking a step further from helpdesk robotics, Dutch airline KLM has launched a robot that acts as a personal assistant to help passengers through the airport. 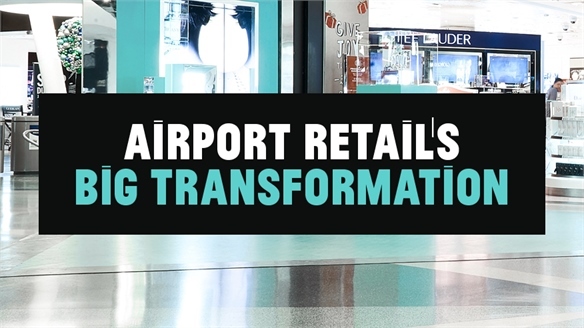 Airport Retail's Big Transformation Airport Retail's Big Transformation Consumers have a growing number of reasons to spend their money in smart airports, which are developing an essential blend of experiential retail and entertainment, wellness retail and services, and technological innovation. We highlight the key ideas that are making a difference. 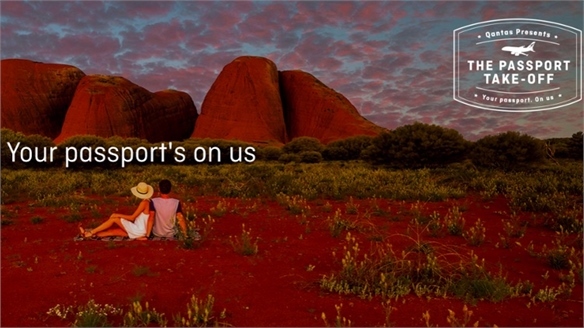 Qantas Renews Passengers’ Passports Qantas Renews Passengers’ Passports Australia's largest airline Qantas is offering to cover the cost of a new passport for any US nationals flying to Australia from the States. 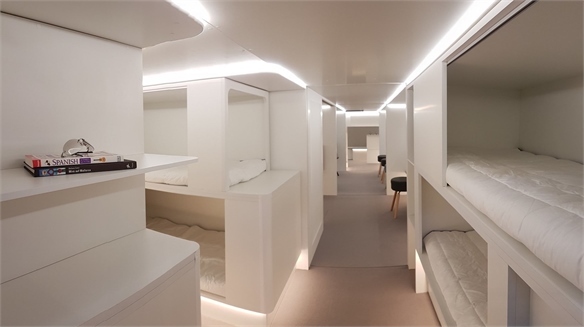 New-Wave Airports New-Wave Airports No longer purely functional spaces, airports are upping the ante when it comes to hospitality and leisure offerings – merging seamless navigation with 'democratically exclusive' experiences. 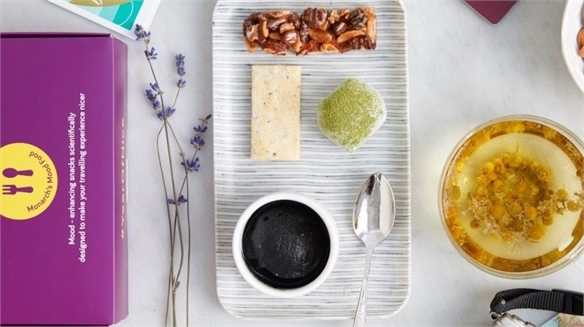 Monarch’s Mood Box In-Flight Menu Monarch’s Mood Box In-Flight Menu British low-cost airline Monarch is trialling a new in-flight menu designed to boost the immune system, calm nerves and has the potential to reduce the effects of jet lag. 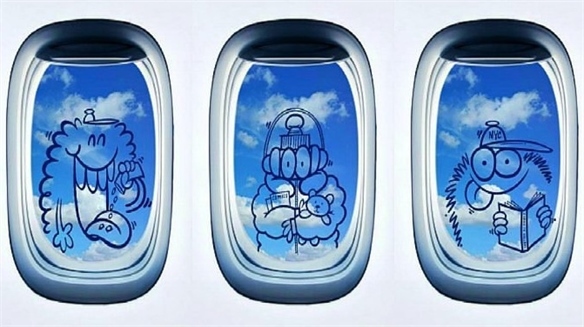 Designed by Oxford University's Professor Charles Spence, the menu will be served on flights between Luton and Naples, Gibraltar and Malaga. 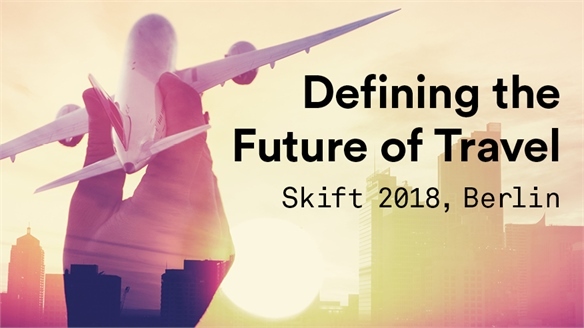 Agile Airlines Reshape Travel Agile Airlines Reshape Travel From ‘shoppable’ plane windows and digital cleaning bots to haptic in-tray keyboards and heated seats, tech-savvy airlines are pulling out all the stops when it comes to in-flight service and experience enhancement. Meanwhile, new approaches to good quality sleep, nutrition and privacy are catering to widespread consumer needs. 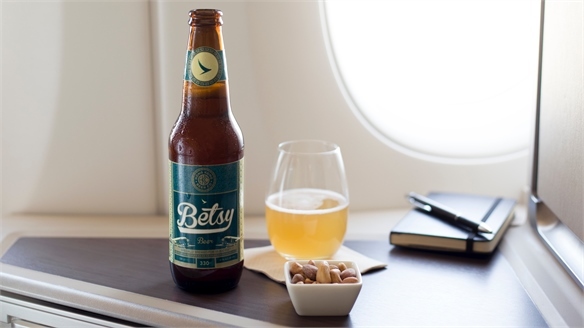 Cathay Pacific’s High-Altitude Beer Cathay Pacific’s High-Altitude Beer Asian-American brewer Hong Kong Beer Company has partnered with Hong Kong airline Cathay Pacific to create a beer designed to be consumed at high altitudes.